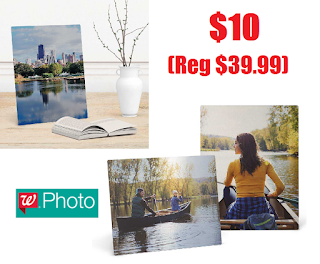 11" x 14" Metal Panel Photo $10 (Reg $39.99) + Free Store Pickup at Walgreens. Comes ready to hang. Aluminum reflects brilliance in image and will not fade in direct light. Slightly rounded corners. 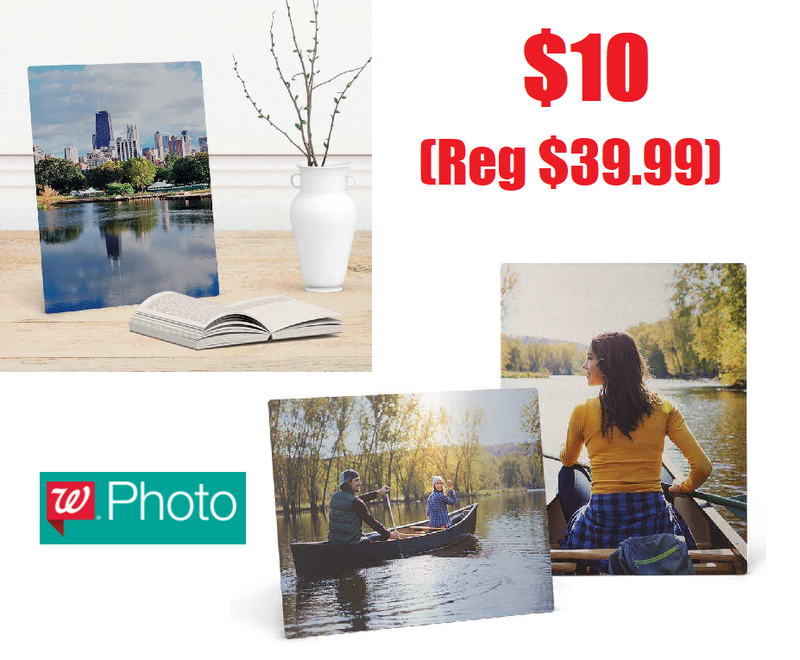 Nice Price drop, these come out really nice looking!! !